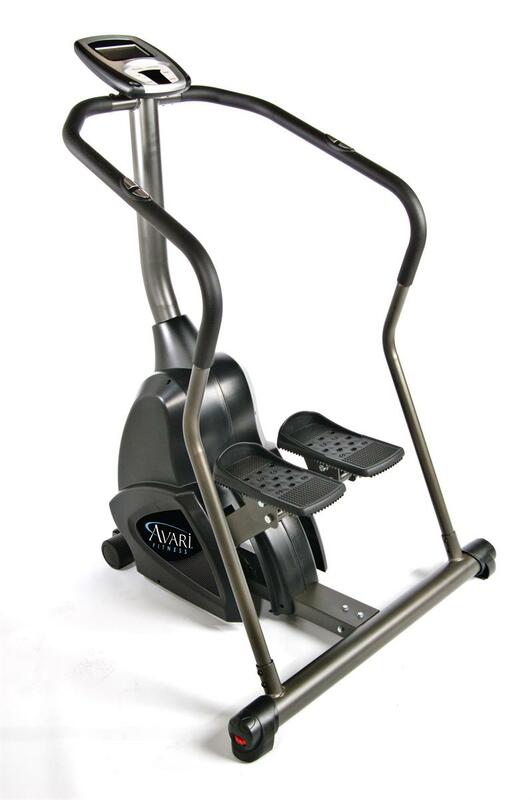 Cardio fitness equipment is an essential part of any complete fitness training program. 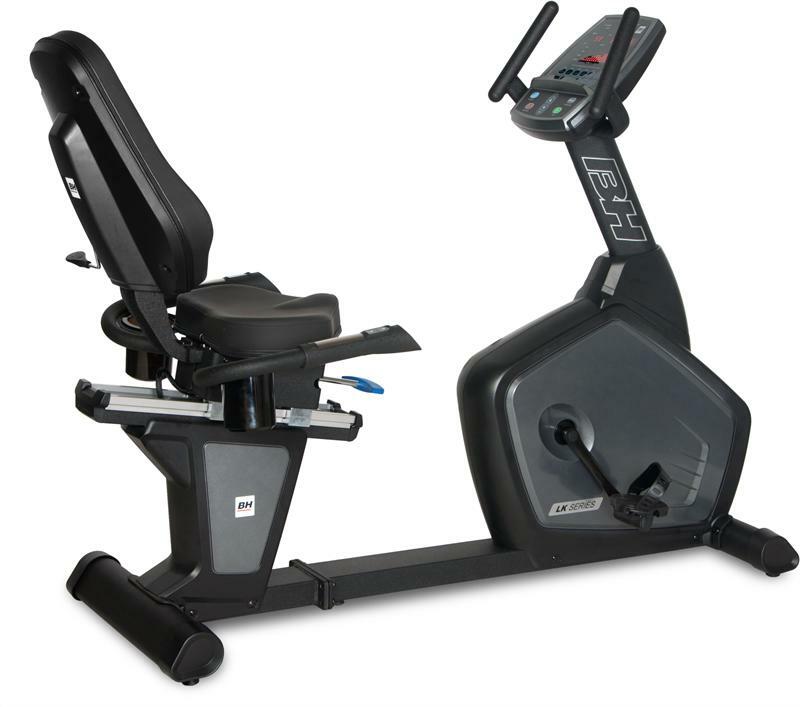 Exercise bikes, rowing machines, elliptical cross-trainers, treadmills, stair steppers and strairmills are examples of the wide array of machines that are available to help you meet your cardiovascular training goals. 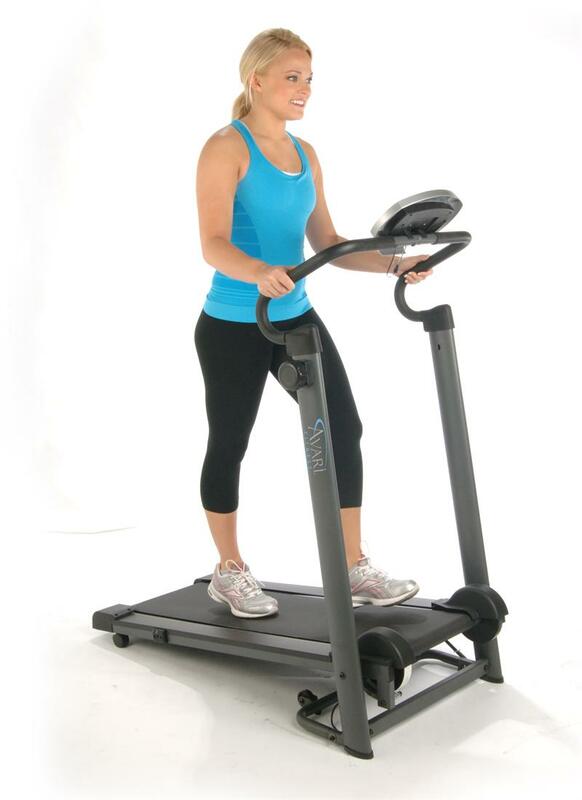 We carry hundreds of options to meet the needs of both home shoppers and commercial gyms and fitness facilities. 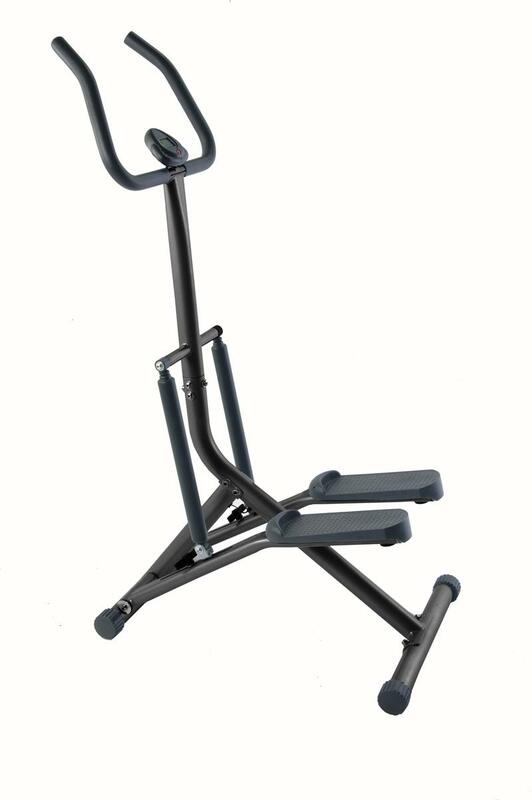 Many items offer space savings designs for locations where space is limited. 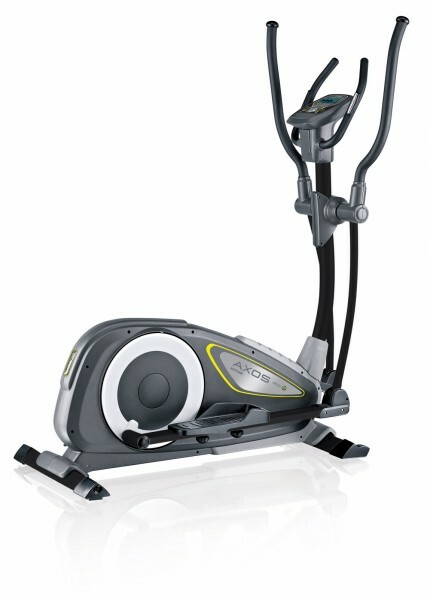 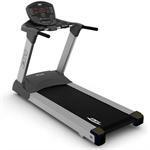 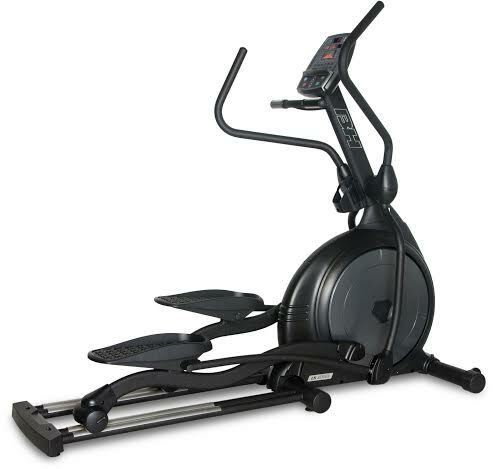 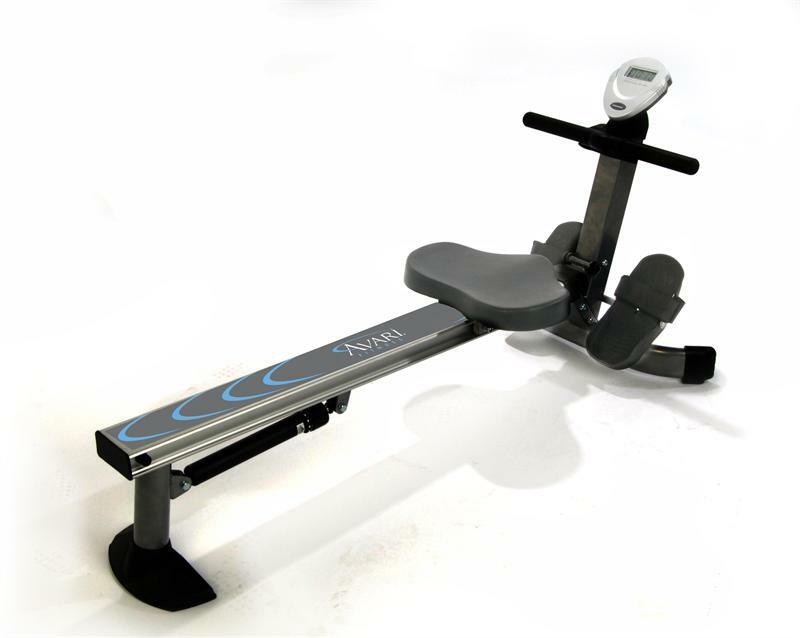 For example, we carry folding treadmills, folding elliptical cross-trainers and folding rowing machines. 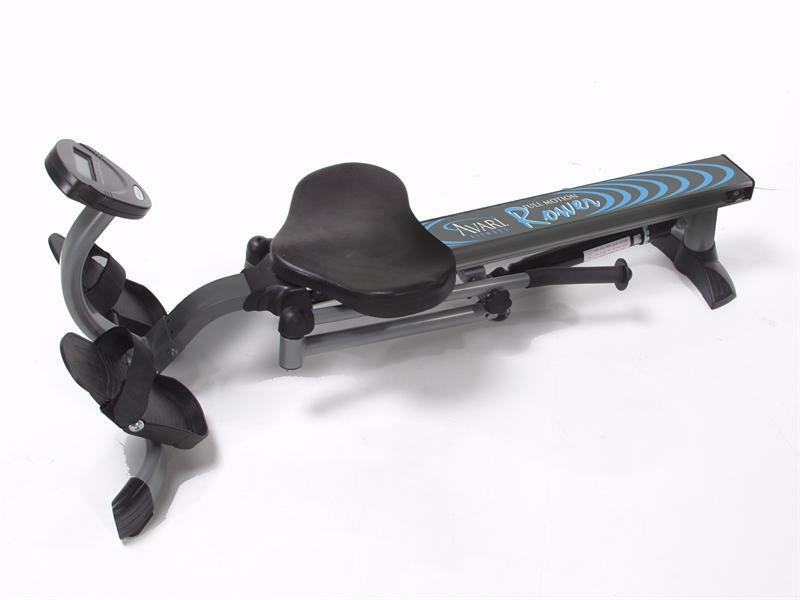 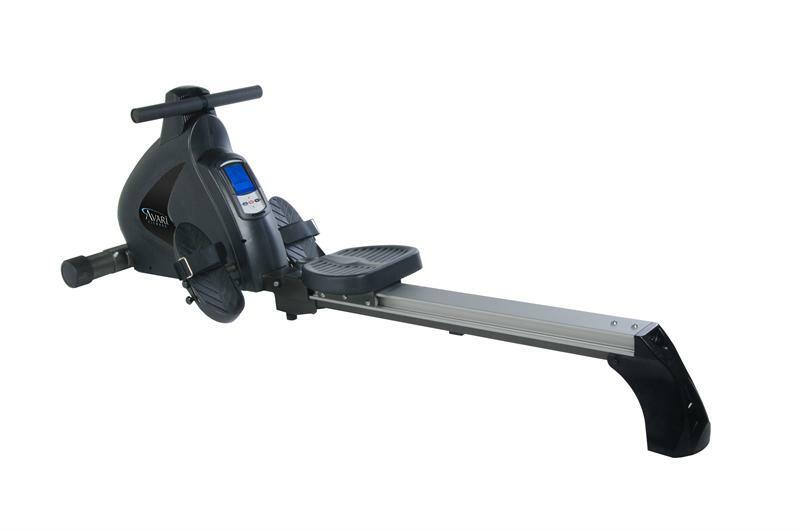 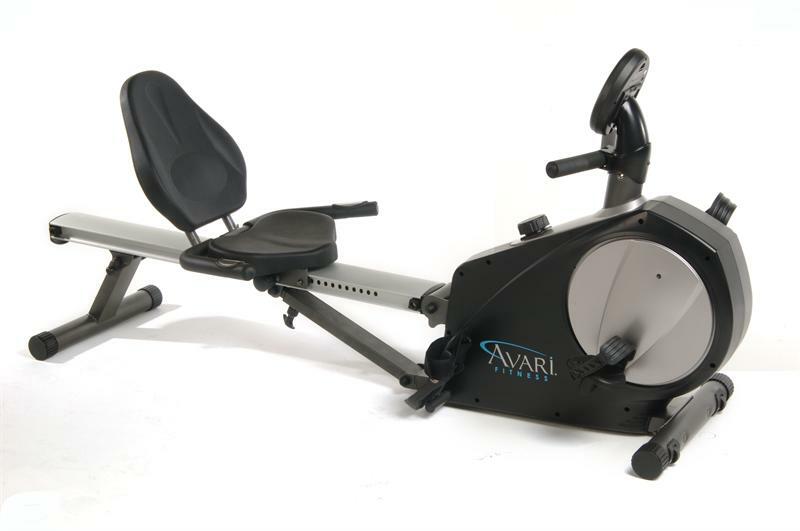 We also carry hybrid items, such as a combination rowing machine / recumbent bike and upper body ergometer / bike to help save space and stretch your dollar. 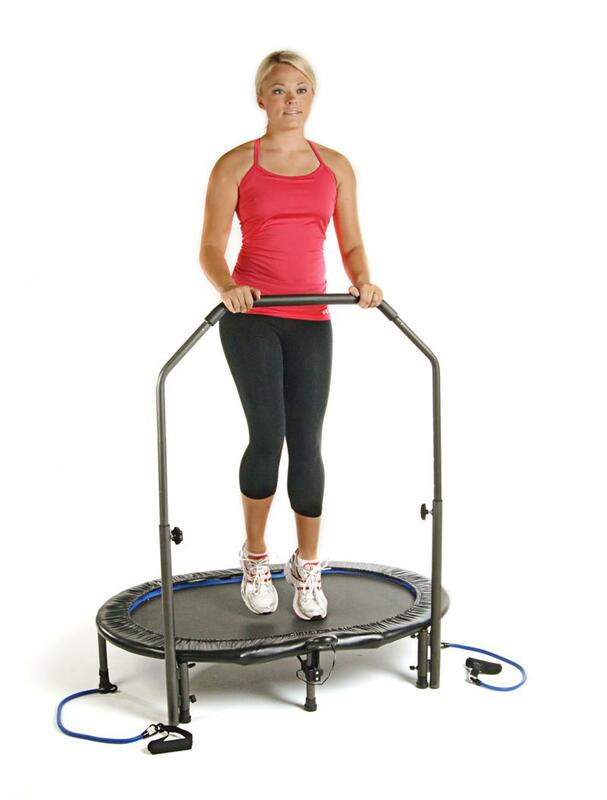 Many items are also designed for not only performance training, but rehabilitation as well. 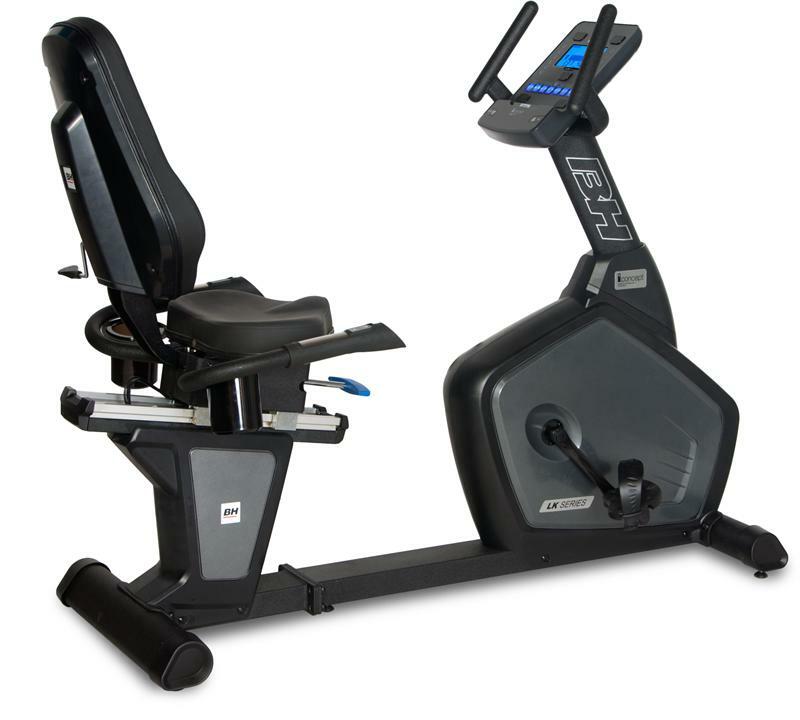 Whether you are looking to augment your current strength training program with cardiovascular work or getting ready for the Tour de France, AmericanFitness.net has what you are looking for.